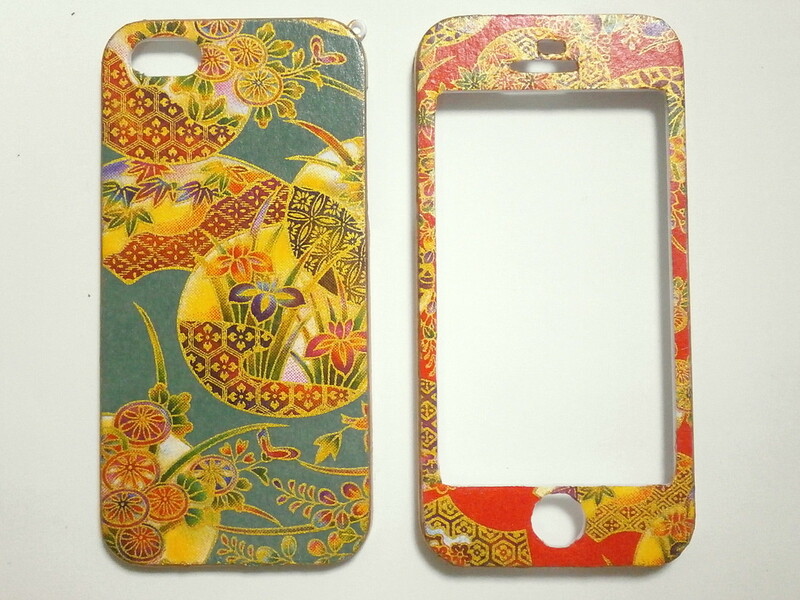 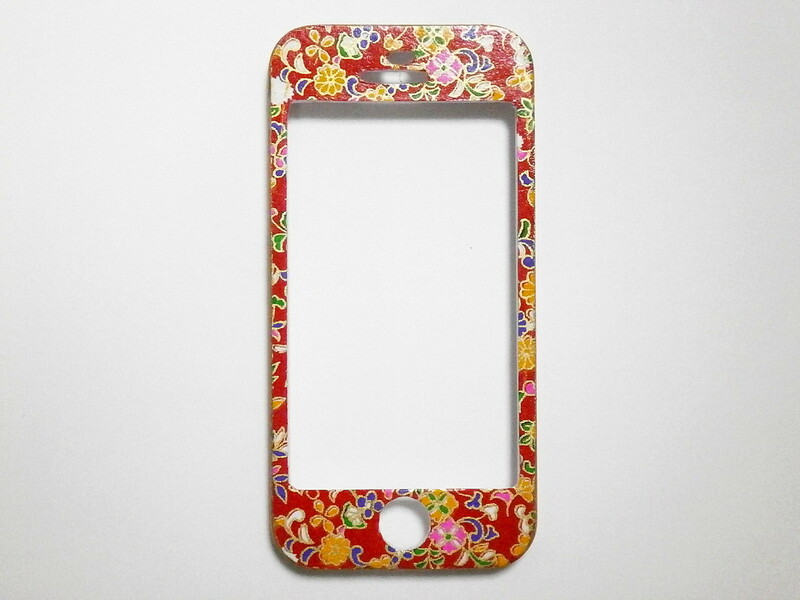 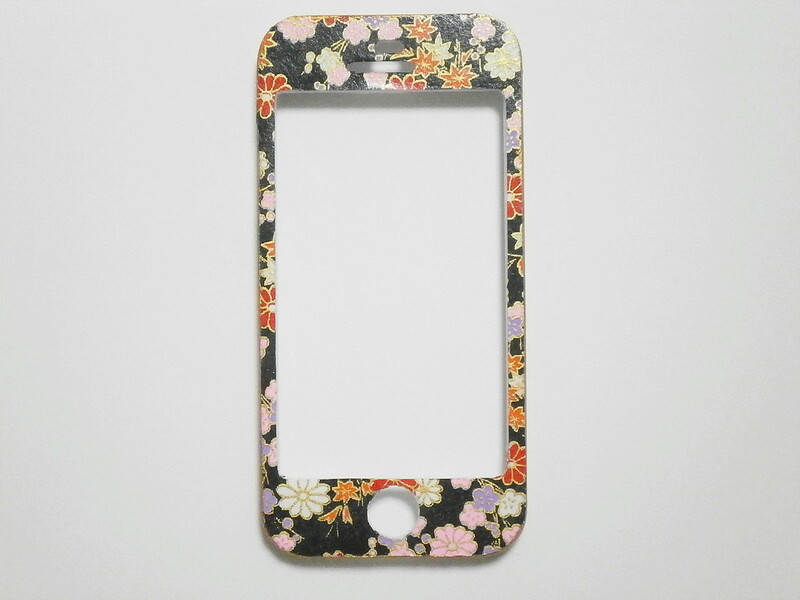 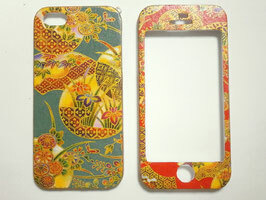 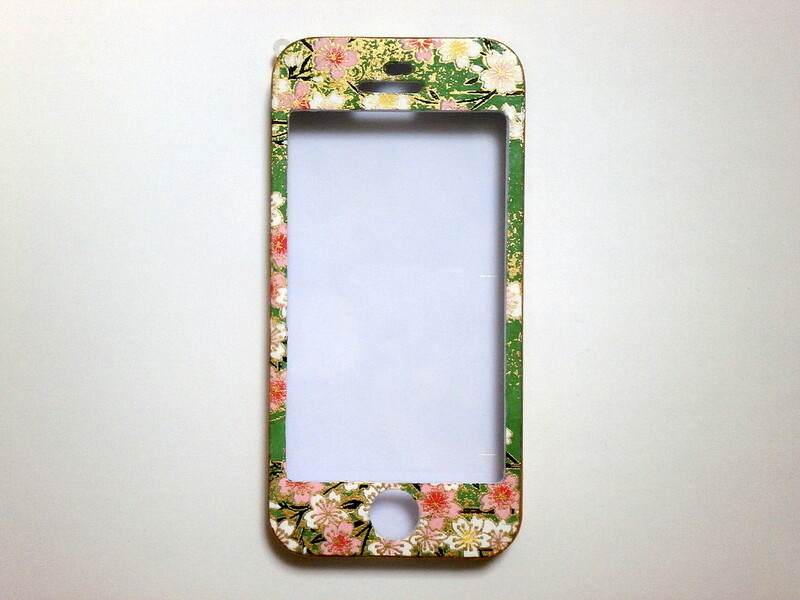 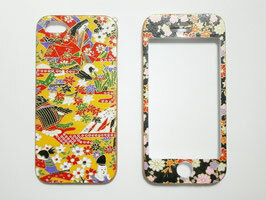 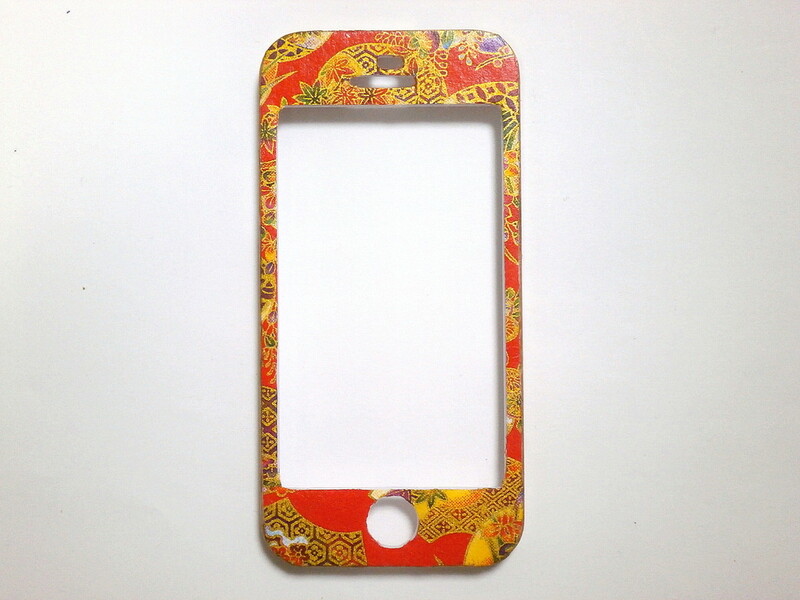 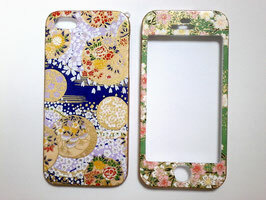 Did decoupage the Yuzen Japanese paper to on smartphone case double-sided type iPhone5. 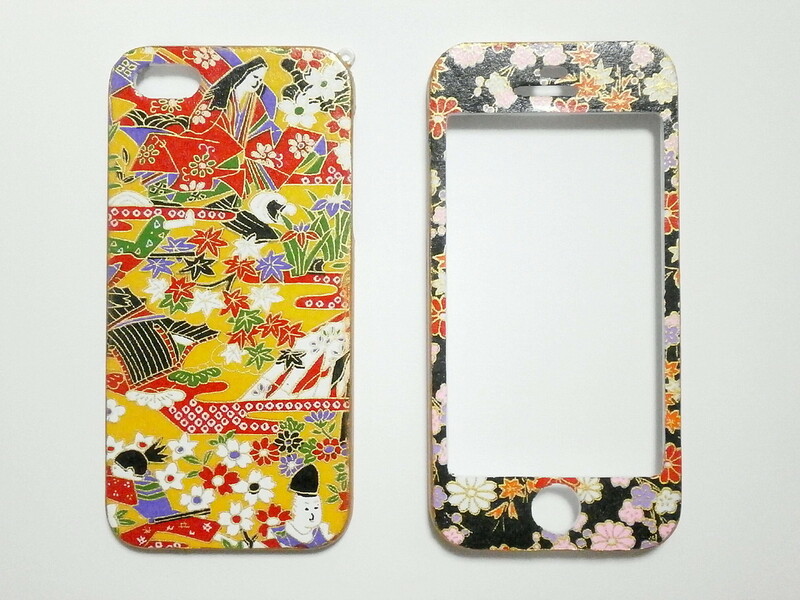 Pattern that studded a cherry tree and a chrysanthemum and irises and autumn leaves and pine and Kanoko and the castle and the a person wearing the kimono of Heian period, is a very nice Japanese Pattern pattern. 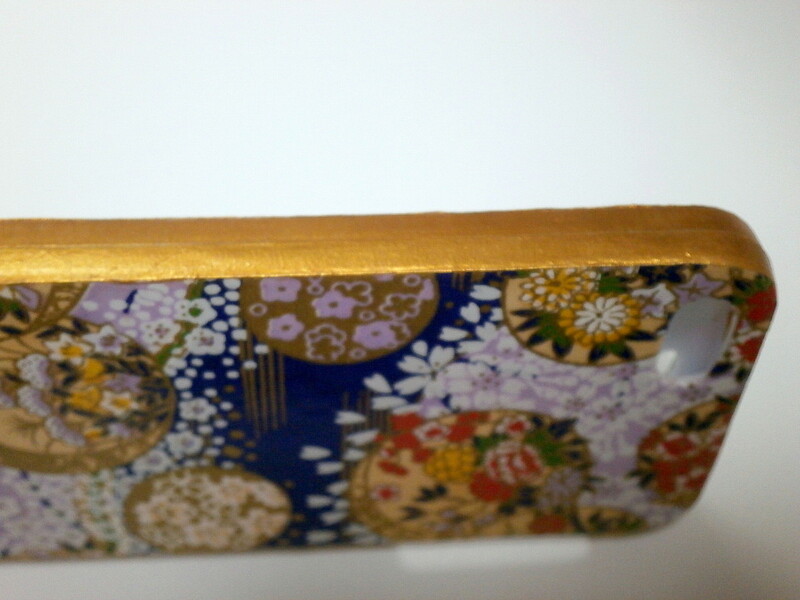 Around side is painted in gold paint. 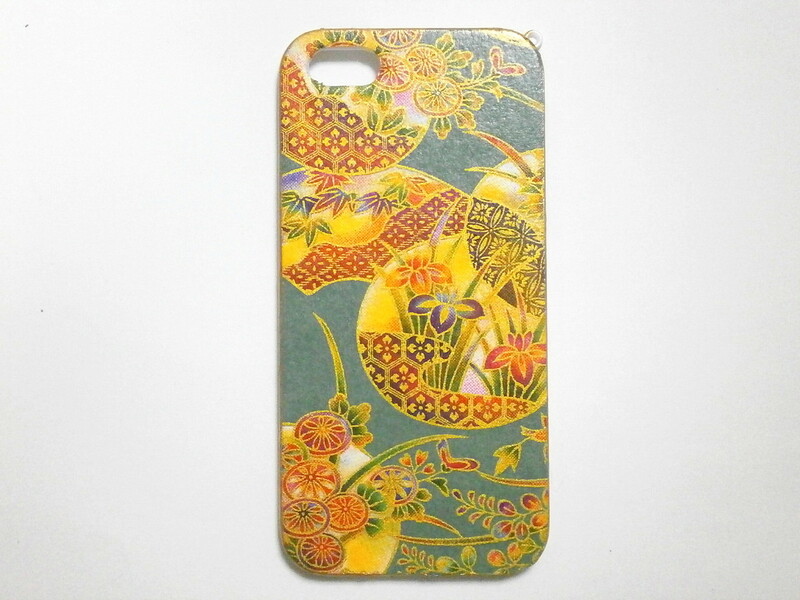 high temperature, high humidity,and keep in direct sunlight. ・However, is not completely waterproof, please do not wash.
・Please wipe lightly once by dry cloth when wet. 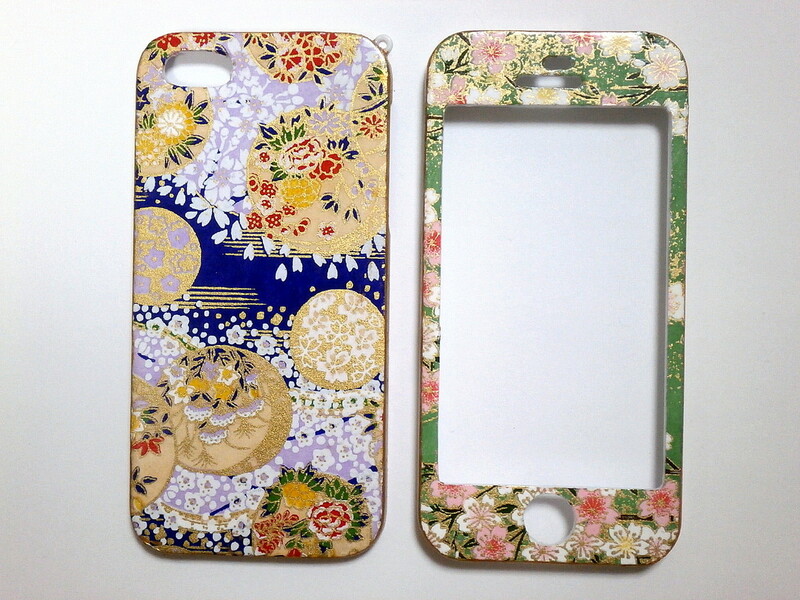 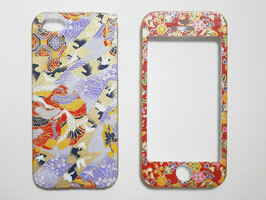 Did decoupage the Yuzen Japanese paper of kyoto to on smartphone case double-sided type iPhone5. 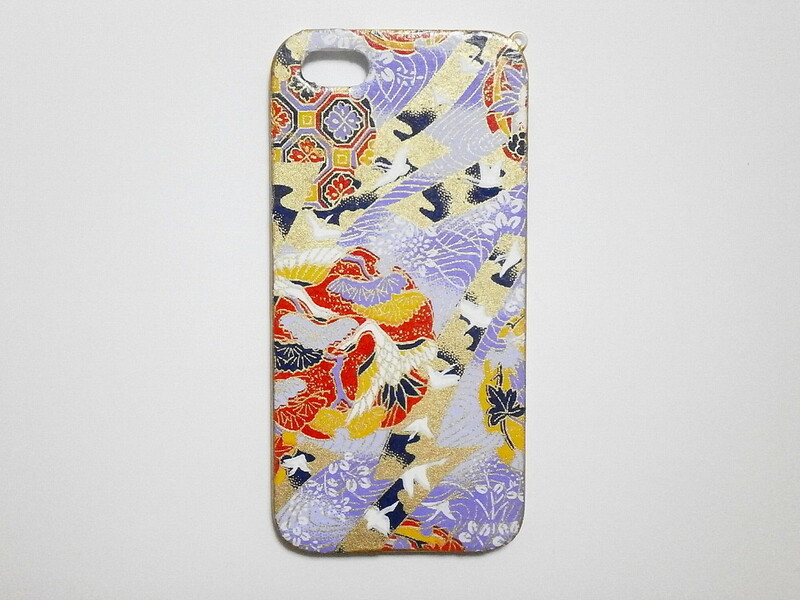 Pattern that studded Temari and cherry and chrysanthemum and peony and the plum and bellflower, is a very nice Japanese Pattern pattern. 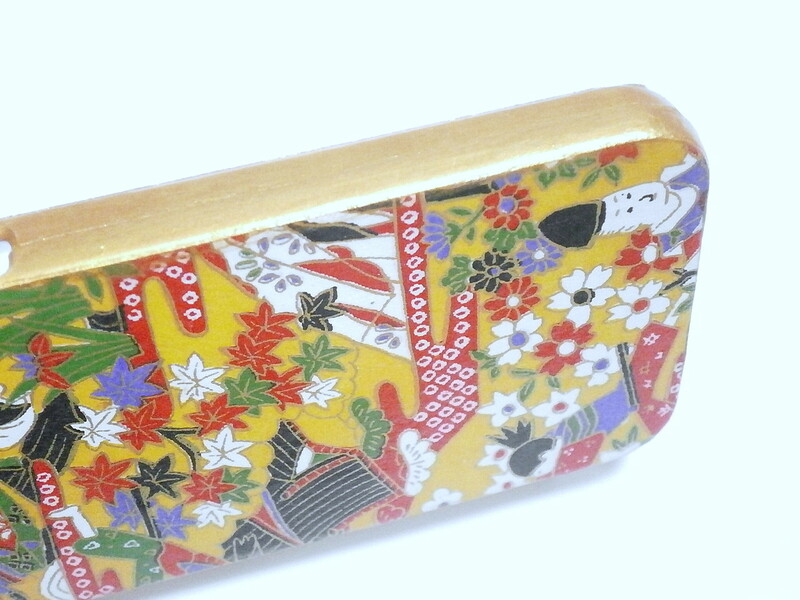 Around side is painted in gold paint. 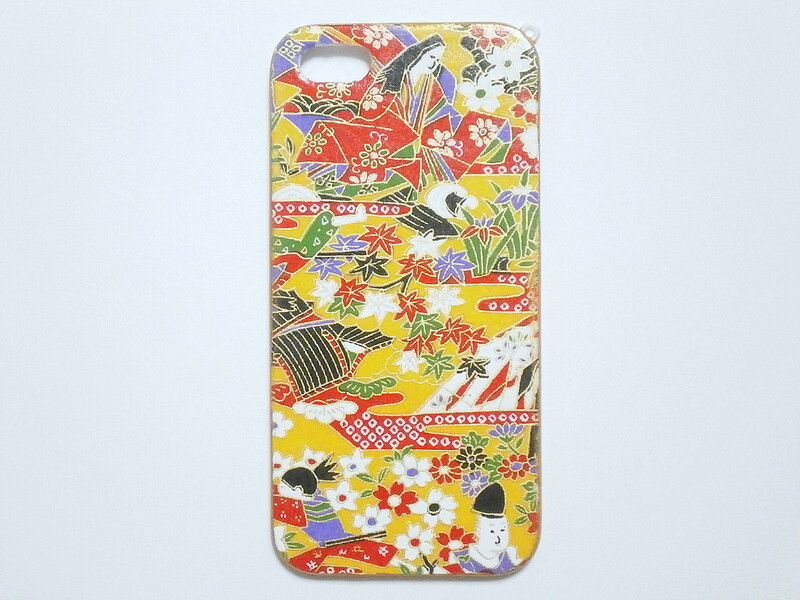 Pattern that studded a crane and the pine and the turtle and running water, is a very nice Japanese Pattern pattern. 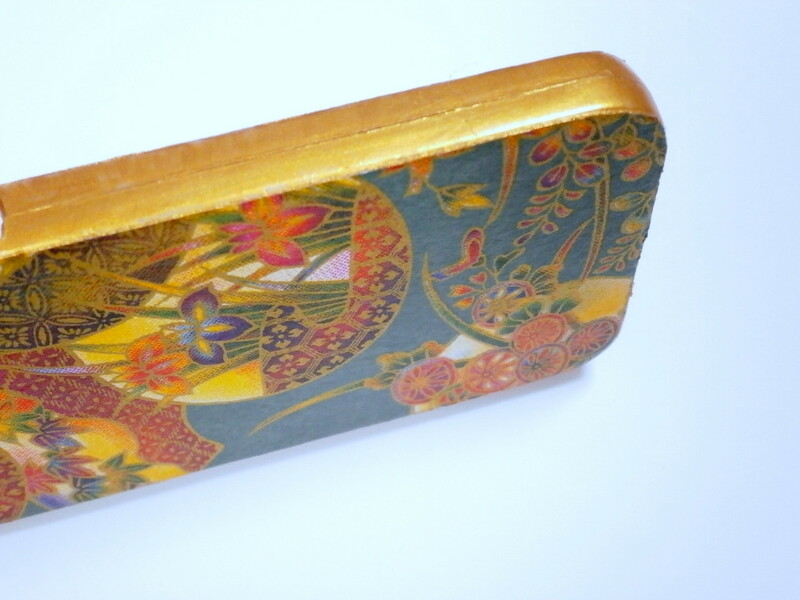 Around side is painted in gold paint. 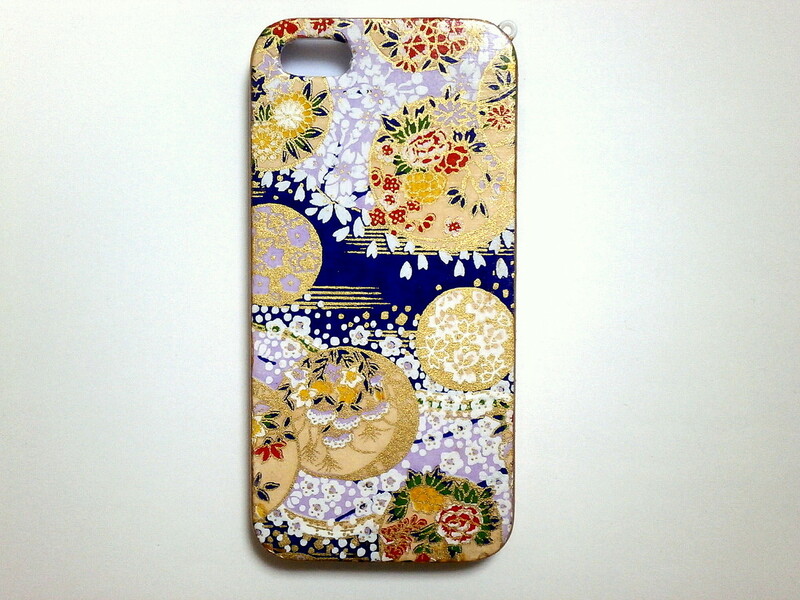 Pattern that studded "plant pattern" of irises, bamboo, chrysanthemumand and "ware pattern", is a very nice Japanese Pattern pattern. 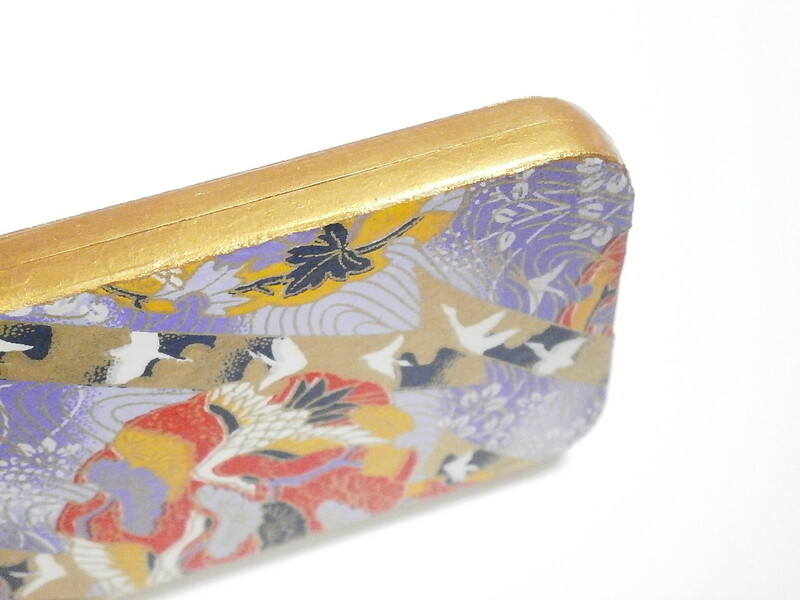 Around side is painted in gold paint.